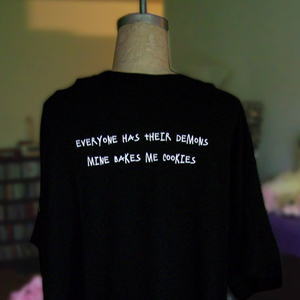 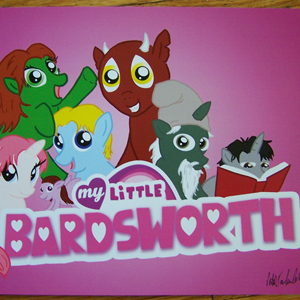 These are my top of the line prints, printed on high quality 8.5"x11" card stock. 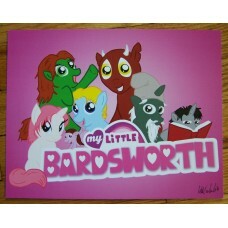 Combining two of my favorite things, I present to you the cast of "My Little Bardsworth".The origina.. 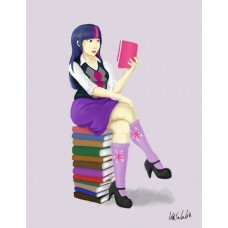 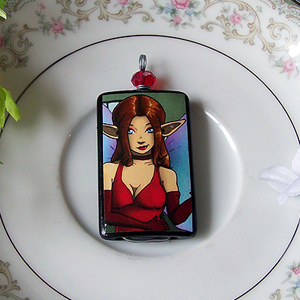 The first of my "My Little Pin-up" series, inspired by the bookish Twilight Sparkle from My Little P.. 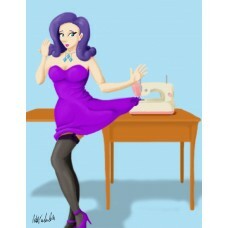 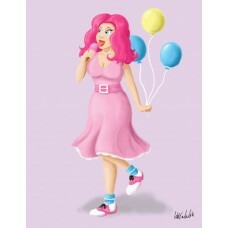 The second of my "My Little Pin-up" series, inspired by the fashion-minded Rarity from My Littl.. 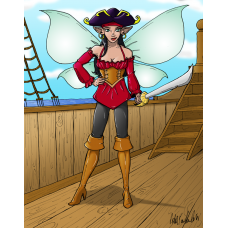 The third of my "My Little Pin-up" series, inspired by the energetic Pinkie Pie from My Little ..
A fairy who wields the element of fire. 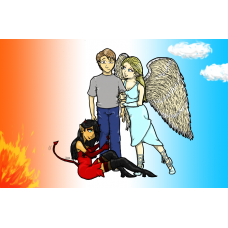 She has a hot temper, so be careful that you don't get burne.. 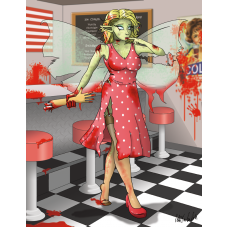 This mash-up of fairy, pin-up, and monster was intended to be the first in a series of similar mash-..